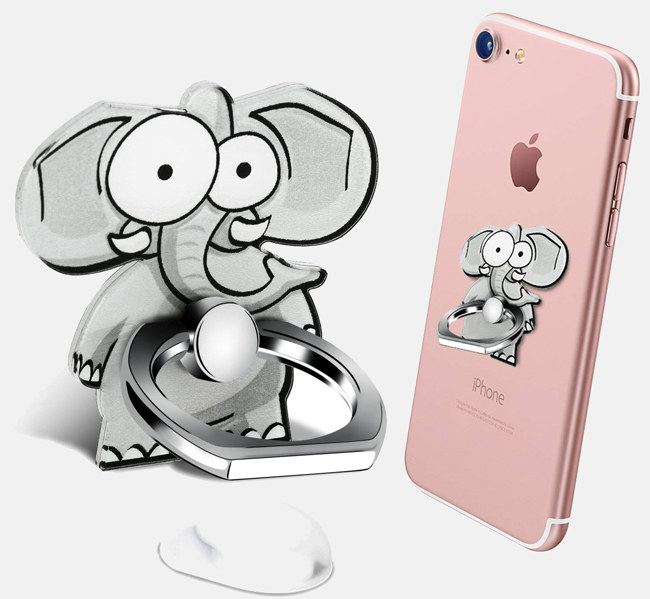 These adorable elephant products will stomp all over your heart. 1. A precious humidifier that’ll add a little moisture to your room while also serving as one adorable night light. The humidifier is USB-powered and has an auto-shutoff safety sensor. 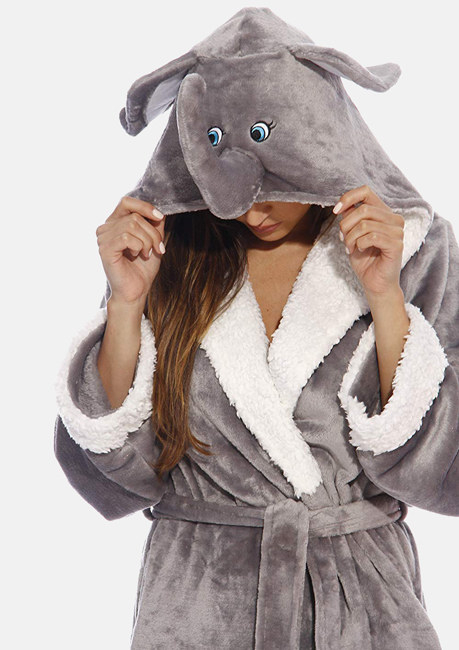 Get it from Amazon for $8.99+ (available in white, green, and pink). 2. 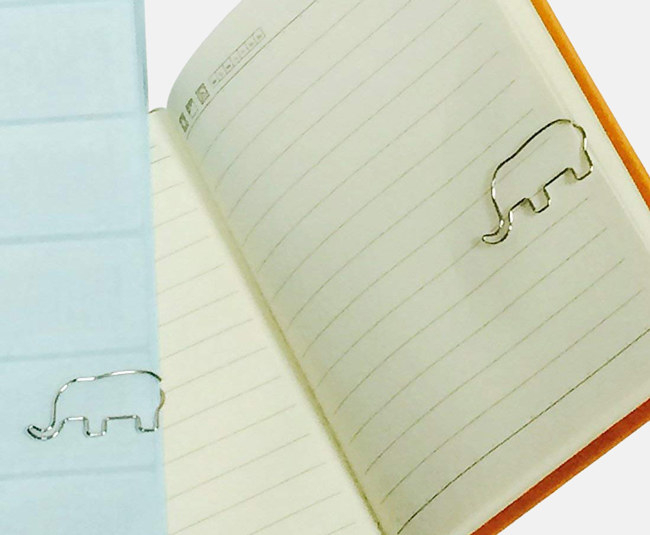 A set of elephant-shaped paper clips, so you can always keep your paperwork organized (and cute). 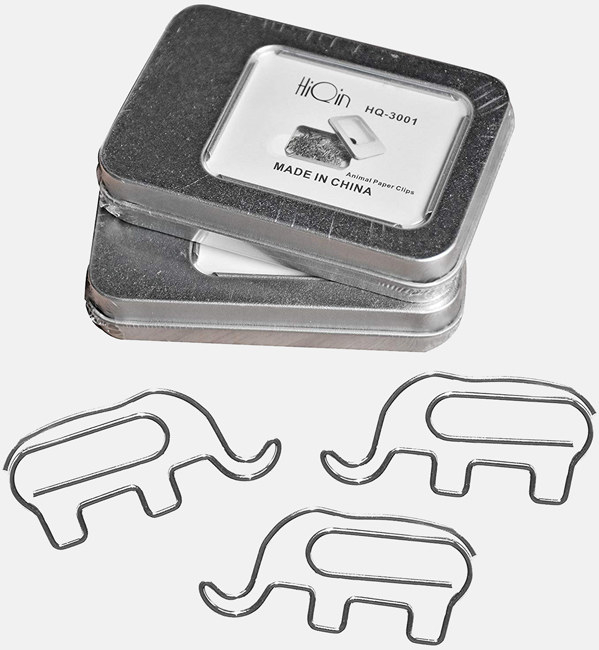 The set includes two tins of paperclips, with each tin coming with 30 clips. Get them from Amazon for $5.59. 3. 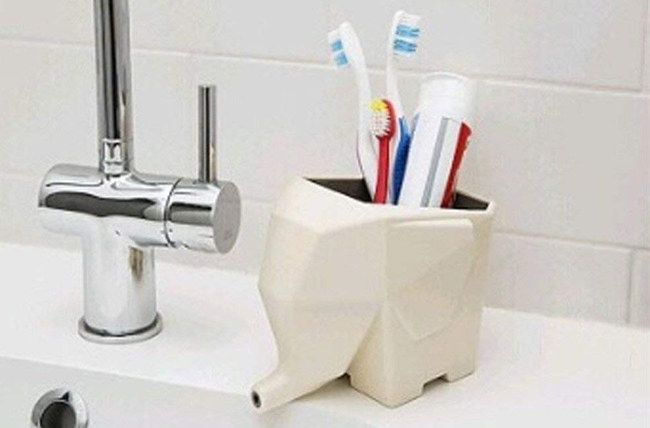 A towel holder that'll add a touch of elephants — ahem, elegance, to your kitchen in the most charming way. 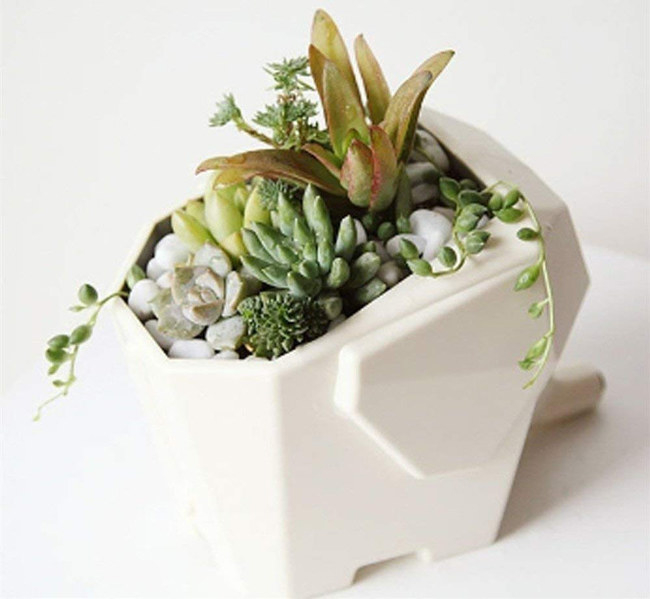 Get it from Wayfair $67.99. 4. A copy of Elephant Reflections to bless your coffee table with a phenomenal new addition. Get it from Amazon for $30.56. 5. A stainless steel and beechwood corkscrew you’ll want to show off to all your party guests. 6. 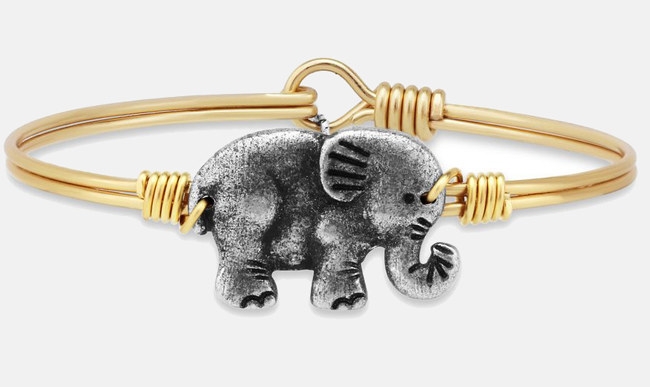 A two-toned bracelet to add some serious attitude to your accessories collection. Get it from Luca + Danni for $28 (available two sizes and two colors). 7. 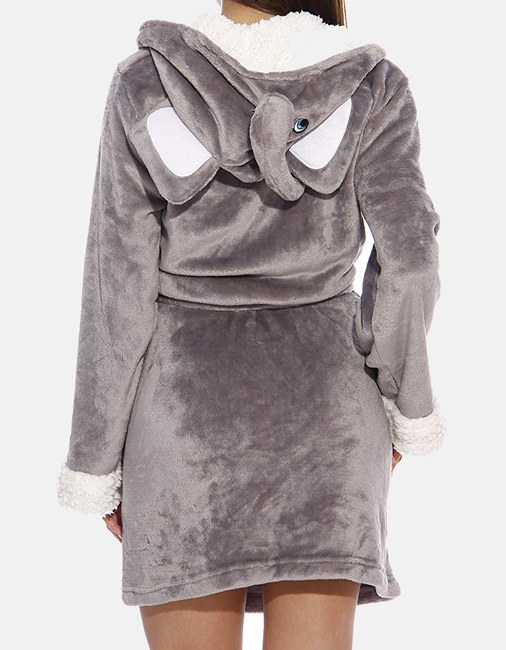 A cozy elephant robe, which will hold you down on your laziest of days. 8. A gold-and-cream watch that will become your new style must-have. 9. 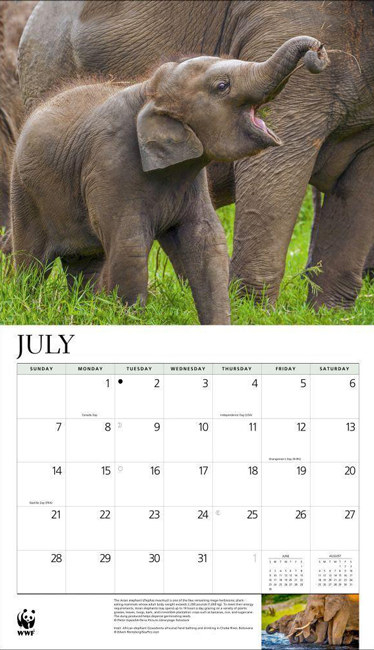 A lovely World Wildlife Fund elephant calendar to teach you new elephant facts each month. 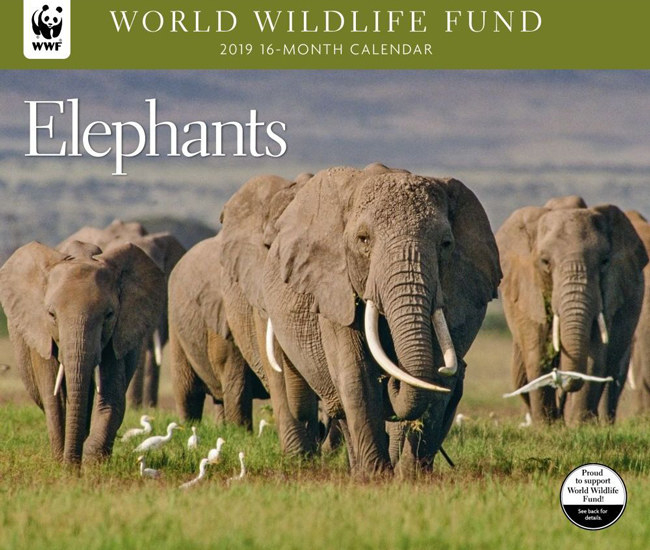 WWF receives 50 cents for each calendar purchased. Get it from Calendars.com for $15.99. 10. A plastic holder that'll drain water into the sink, making it perfect for drying utensils or holding toothbrushes. Get it from Amazon for $6.77+ (available in five colors). 11. 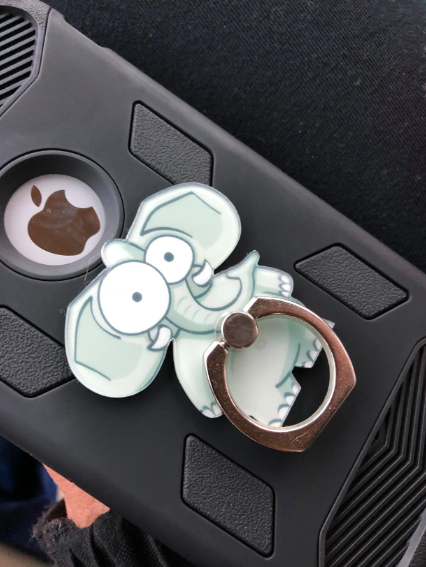 A fabulous cellphone ring holder to help free your hands while watching TV or movies on your tablet or phone and keep it secure when you’re toting it around. 12. 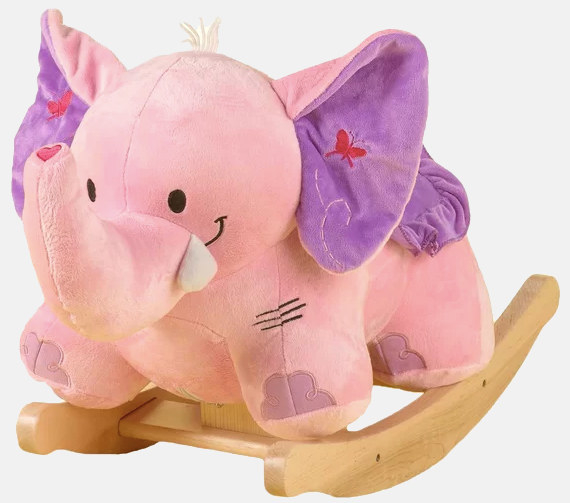 A super-cute rocker your little one will love even long after they've outgrown it. Get it from Wayfair for $75.99 (originally $149). 13. A pack of wool socks to keep your herd of toes comfy and warm. The pack includes three pairs of socks. 14. An adorable pair of knit gloves with an elephant-shaped mitten flap, which'll keep your fingers feeling toasty. 15. A set of pink sticky notes you can use to mark pages in your agenda or jot down notes. The set includes one large note pad and one small note pad, with 100 sheets each. Get them from Amazon for $13.19. 16. 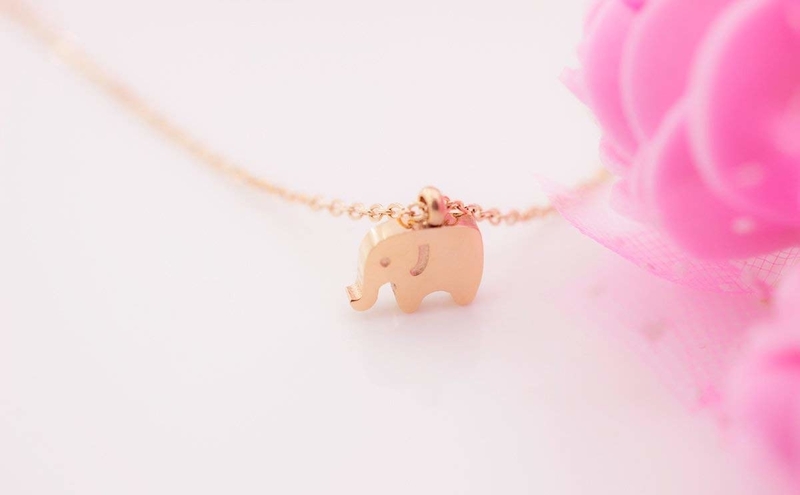 A pretty necklace that your bestie will want to borrow forever. 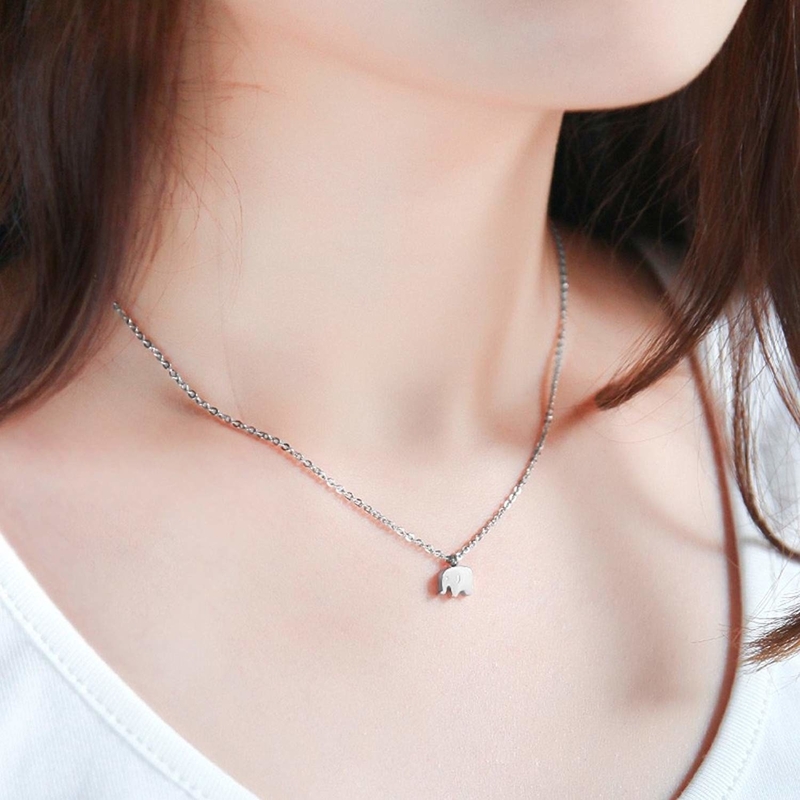 Get it from Amazon for $10.48+ (available in two colors). 17. A pair of plush Happy Feet slippers to keep you ready to lounge in the cutest way. Get them from Amazon for $18.99+ (available in sizes S, M, and XL). 18. A set of glass tumblers so you can sip in the most fabulous way. The set includes three tumblers. Get them from World Market for $11.97. 19. A glamorous spoon rest for bringing a little good luck to your next get-together. 20. An adult coloring book that includes 40 pretty patterned, henna, and paisley elephant designs you will enjoy bringing life to. 21. A wine stopper so you can hold onto your favorite bottle for a little longer. Get it from Amazon for $4.85. 22. A copy of An Elephant's Life: An Intimate Portrait From Africa, which'll treat you to beautiful images of the majestic creatures. Get it from Amazon for $4.38+. 23. 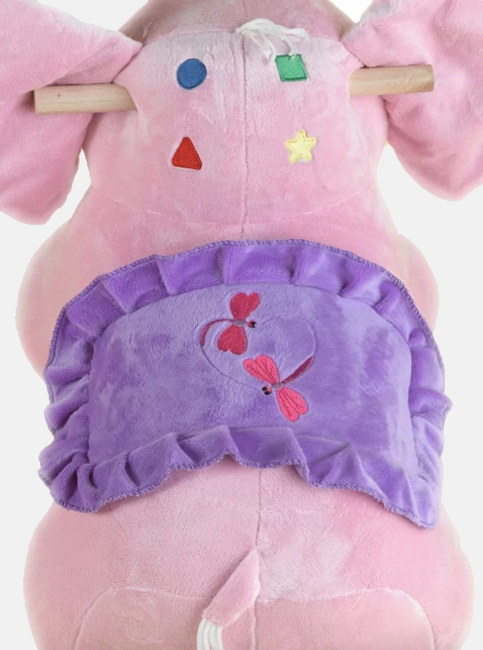 And a cute nursery blanket that’ll offer some padded protection for your baby while they enjoy playing on the floor. Get it from Pottery Barn Kids for $59.